Sunday’s crash on Interstate 41 in Neenah will go down as one of the worst pileup in Wisconsin history in terms of the number of vehicles and people involved. A total of 131 vehicles were caught up in the crash, 71 people were taken to local hospitals and one man died. Wisconsin has experienced numerous chain-reaction pileups over the years, including several with multiple fatalities. A California man who was making a celebratory trip across the country not only was injured in Sunday’s 131-vehicle pileup on Interstate 41, but also lost his companion cat, named Bastet. The cat that had gone missing in the confusion has been located. 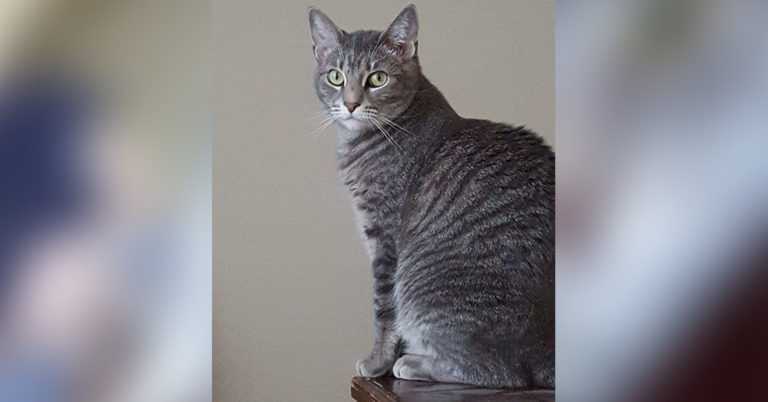 Sadly, Bastet’s body was found Wednesday morning in an area where vehicles were towed after the crash, according to the Winnebago County Sheriff’s Office. Owner Kevin Graves delayed his trip home to California to stay and search for Bastet, but was unable to find him before heading back to the West Coast. He was contacted and informed by the Great Lakes Veterinary Clinic when Bastet’s body was found on Wednesday. Graves says they were badly stuck between multiple cars, the only way they could get out of this was through the shattered back window. And he believes his beloved cat, Bastet, startled from the crash, ran out that way, too. 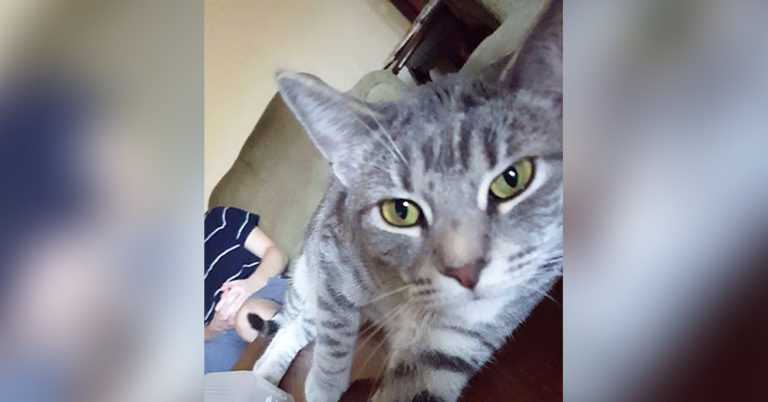 The Winnebago County Sheriff’s Office got in touch with Graves shortly after finding his cat, then posted an update on social media. “Thanks to GLVC who assisted this morning, and who is graciously helping Bastet’s family today during their time of need,” the sheriff’s office wrote. Graves posted his own update expressing his heart wrenching feelings. “Hello. 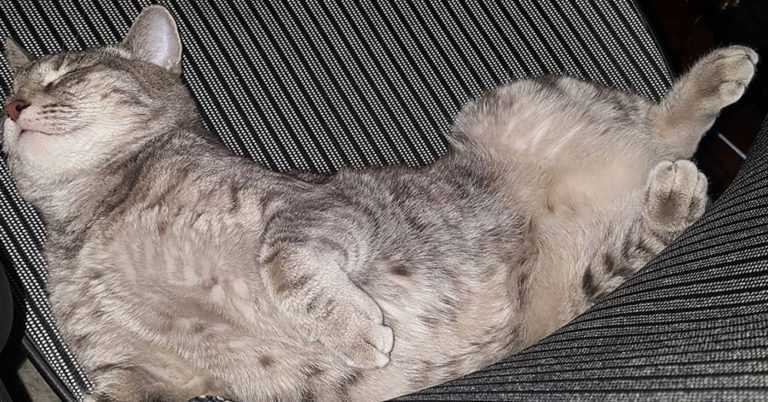 I regret to announce that Bastet has been found dead,” he wrote on Facebook. “She is reported to have died that day of the crash, with the body getting moved with various small auto parts to the city garage. The chip has been confirmed, and her ashes will be sent to me in San Diego. 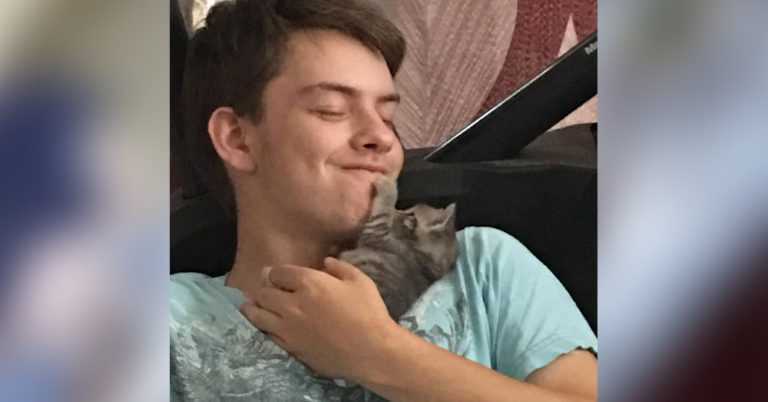 Grave appreciated the active part of the community in finding out his beloved cat. He expressed his positive thought and he was thankful for their support in this hour of need.